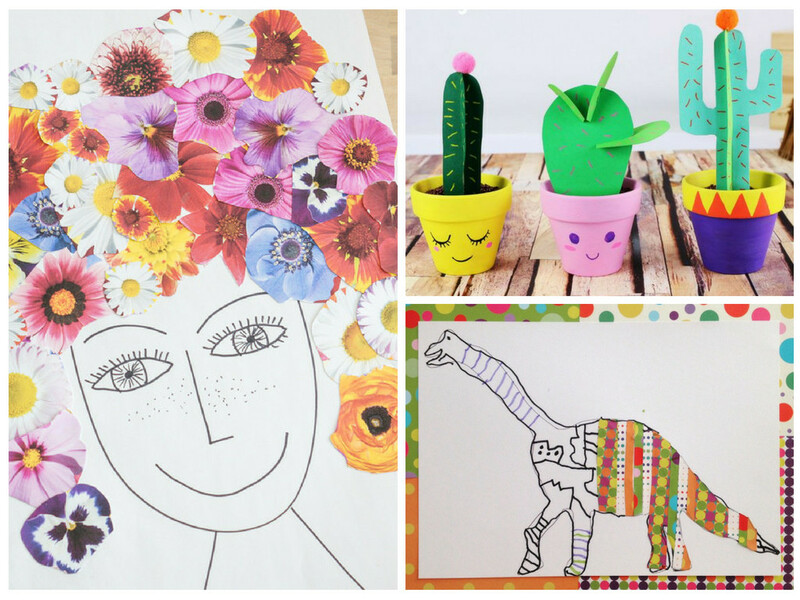 In order for you to never be short of ideas I share here with you some creative crafts you can easily make with Kindergarten children and older. Summer holidays are coming soon and you will need to keep your kids busy during these long days. 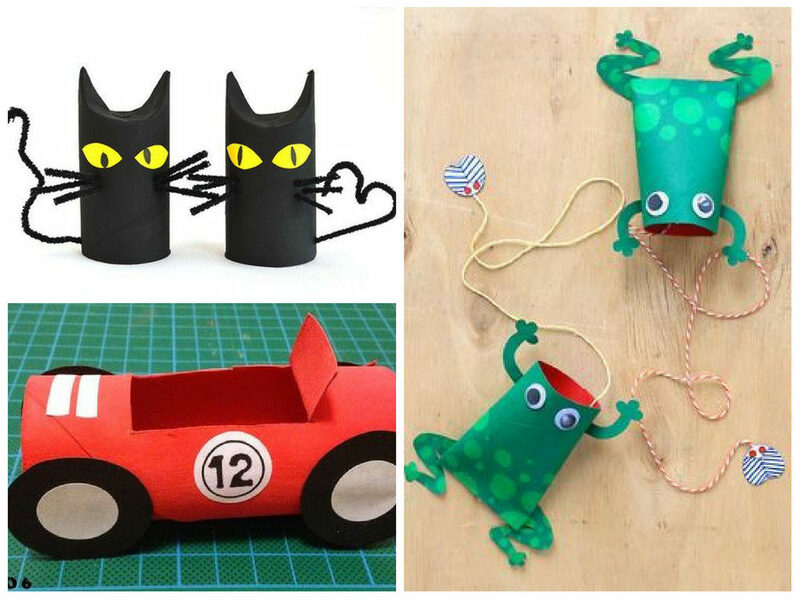 I made a small selection of great crafts for your kids to make. Most of them were found on Pinterest or are those we often make and already shared on the blog. 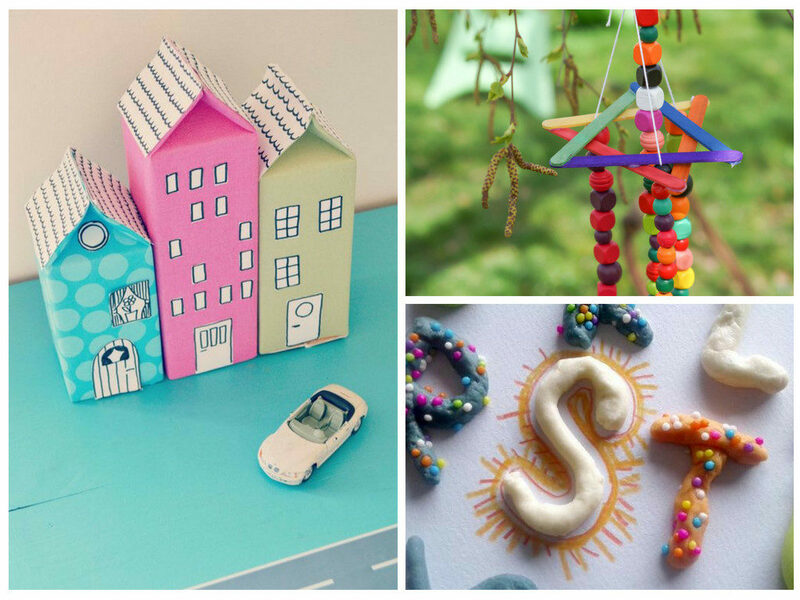 Without further ado, here are 21 creative crafts that will keep your kids busy. Let’s start with some small creative egg carton crafts. As I often have some in my kitchen, it makes it easy for my kids to use them at all time for awesome projects. 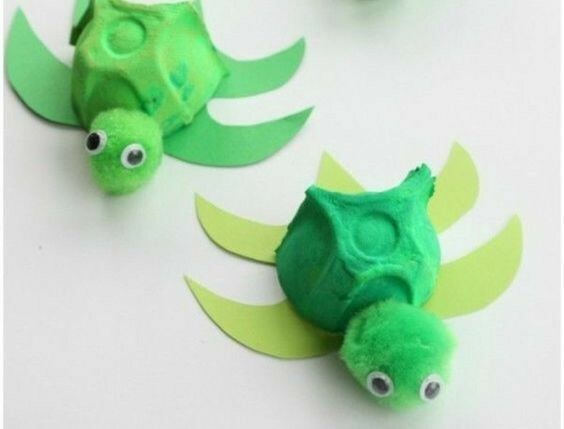 For this super fun craft you just need a lot of green paint ! 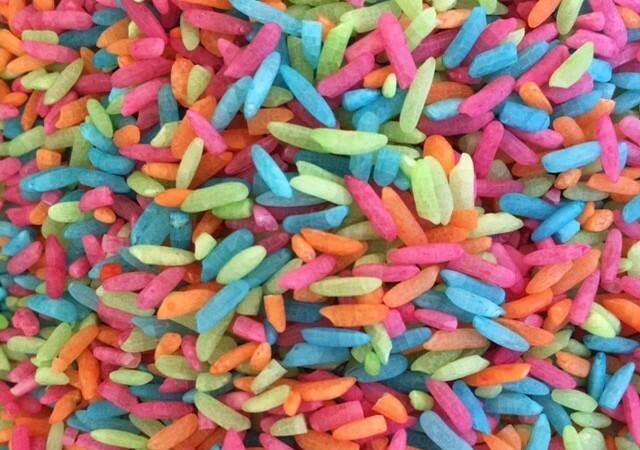 That is my kids’ favorite. I think it is because of its humongous smile. 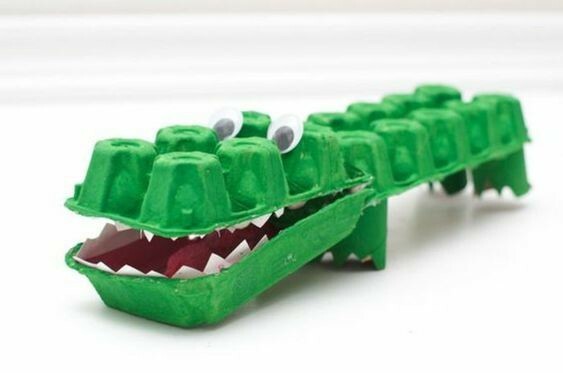 Material : 2 x 6 eggs cartons, green paint, wobbly eyes or eyes stickers, construction paper for the teeth. Choose your favorite colours to make them. 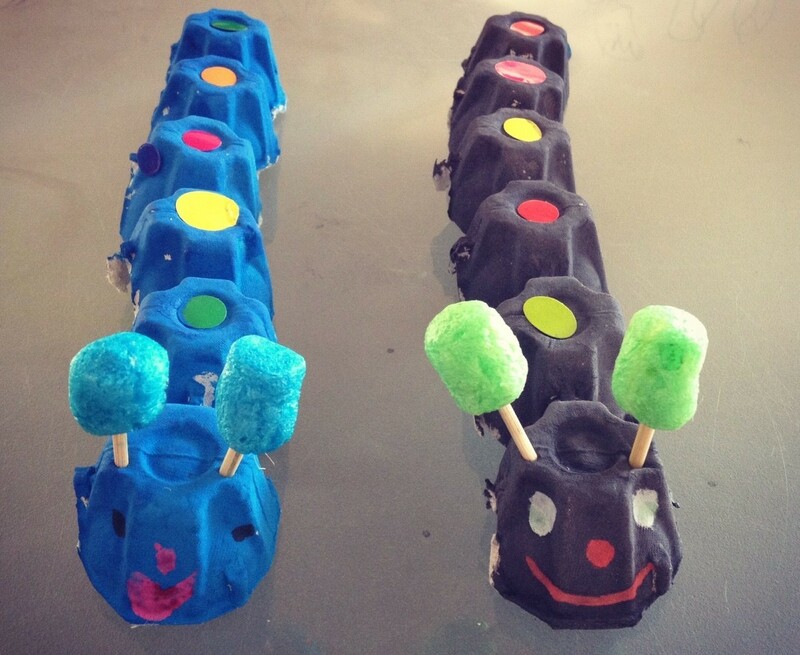 For their antennas we used PlayMais sticks, but you can also use pipe cleaners (it is often what is used on Pinterest). Isn’t it looking great ? 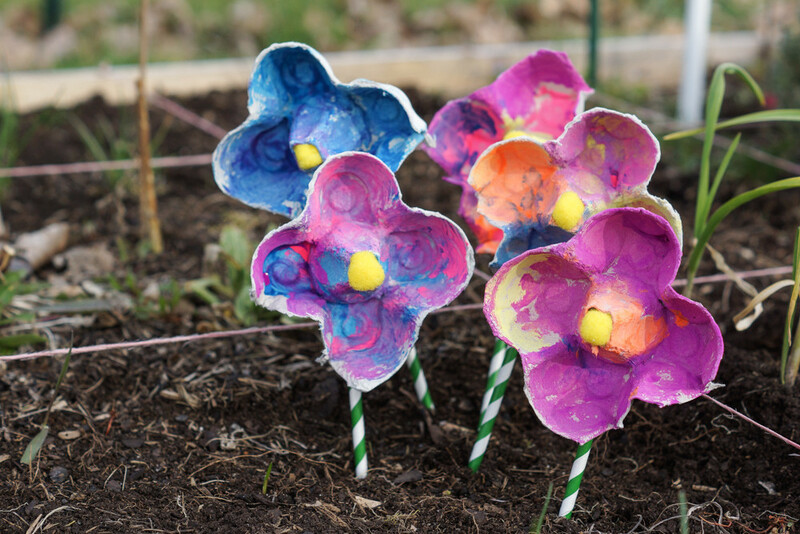 Here is a craft that should brighten your garden. Click on the link below to learn how to make this craft. Material : egg cartons, paint, straws, pom poms, glue and scissors. Aren’t they sweet ? To make this craft you need a few accessories and the kids need to be able to use scissors well. Even if you can help little ones with cutting, it is a much easier craft for 4 to 5yo children. 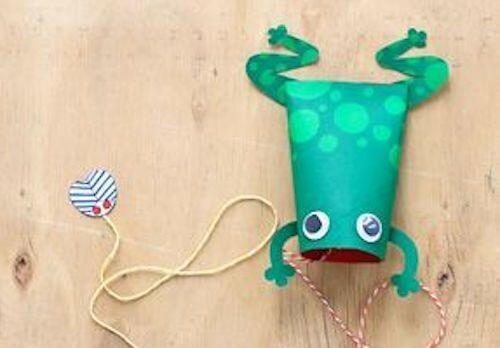 Material : An egg carton, green paint, pom poms, wobbly eyes or eyes stickers, green paper, scissors. We never made this craft but I love it ! I find it to be the perfect craft for all vehicles fans. 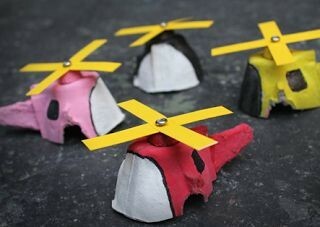 Material : An egg carton, paint, construction paper, paper fasteners and scissors. We all use toilet paper rolls everyday. 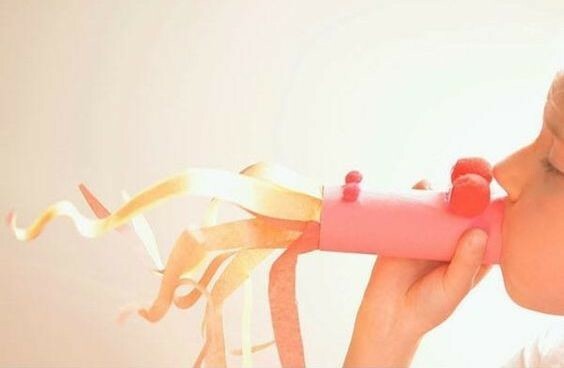 You just have to save the toilet roll tubes to use them for creative activities with your kids. I love their cute design. 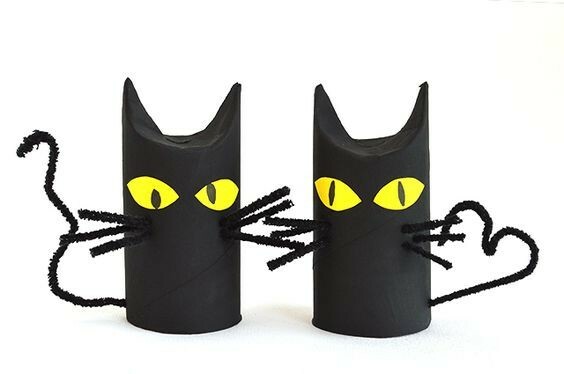 This craft is perfect to decorate your home for Halloween, those cats will be perfect next to spiders and other scary monsters. Material : toilet roll tubes, black paint, construction paper, a yellow neon marker and pipe cleaners. you get to make a fun and funky dragon. you can blow inside the roll for your dragon to spit fire. Material : toilet roll tubes, paint, pom poms, paper tissues, glue and scissors. 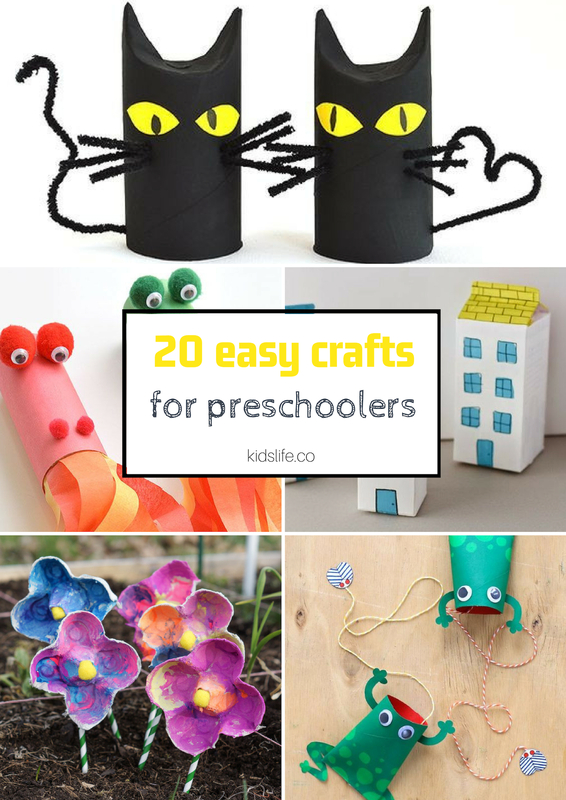 This craft is perfect for your little explorers. It is very easy to make and it should please them and also keep them busy for quite a while. Material : toilet roll tubes, masking tape, paint, jute string. I adore this craft ! This game (which drives you crazy) is hilarious. Those frogs are made to swallow flies. It is a craft that turns into a game and is perfect to have fun with during the holidays. Material : toilet roll tubes, green paint, jute string, tape, construction paper. If your kid asks you how to make his Playmobil characters a car, this is the craft for you ! You just need some paint, a lot of love and creativity. Here we go ! 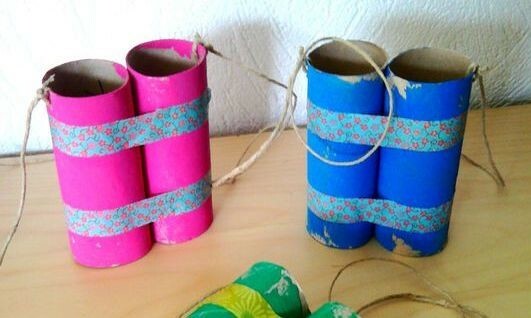 Material : toilet roll tubes, paint, construction paper, glue, scissors, tape. CUTTING, FOLDING, GLUING, LET’S HAVE FUN WITH PAPER ! Make good use of all your paper scraps, old newspapers and loose A4 sheets you don’t need anymore. 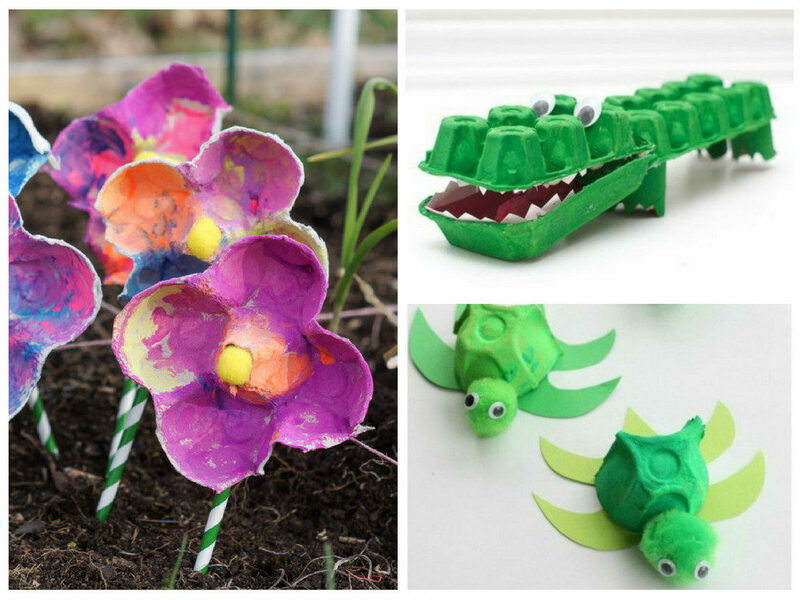 Here are some creative crafts to recycle your paper scraps and old children drawings. 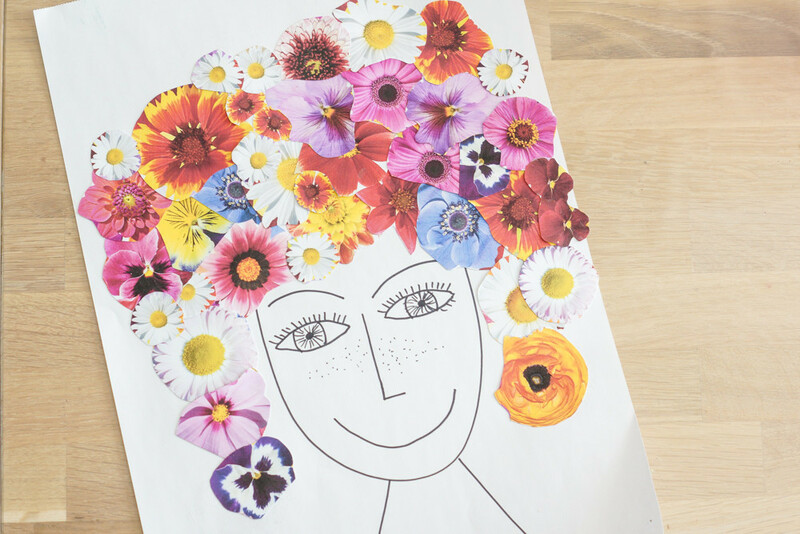 What could be better to bring some colours into your rainy days than drawing a face and use pretty and colourful printed flowers for the hair ? Don’t be shy, the more you use flowers, the more beautiful the result will be. Material : construction paper, pre-cut printed flowers, a marker to draw the face. A craft for older children who master the use of scissors. 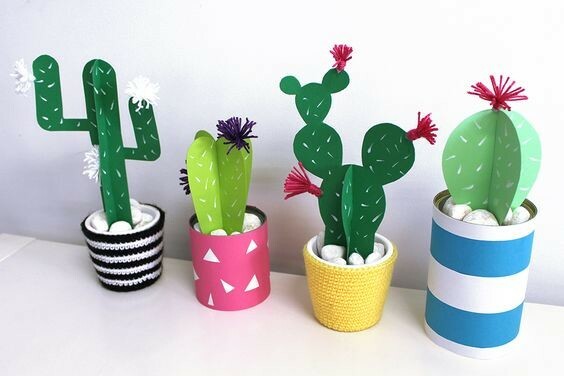 These cactus are great to decorate a child bedroom. Material : green construction paper, scissors, a white marker and wool strings. A great craft to master cutting. First your child have to cut all kind of paper strips (you can use old magazines and newspapers). Then he can glue them on the animal shape he likes. 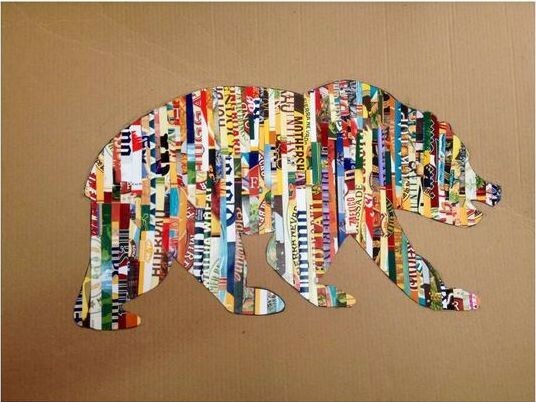 Material : magazines, paper scraps, markers, construction paper. 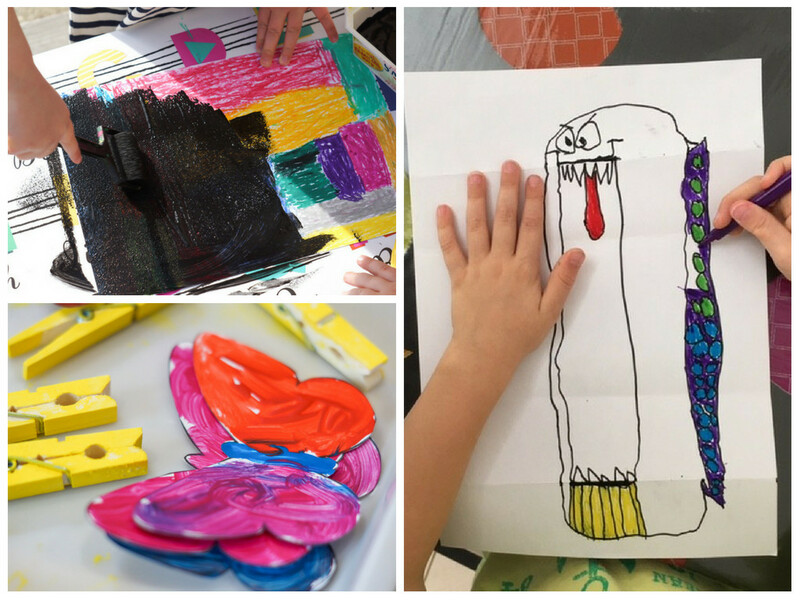 Kids love painting, drawing and colouring. But sometimes they don’t know what to draw or do the same things over and over again. Here are some creative ideas to have fun with colours. 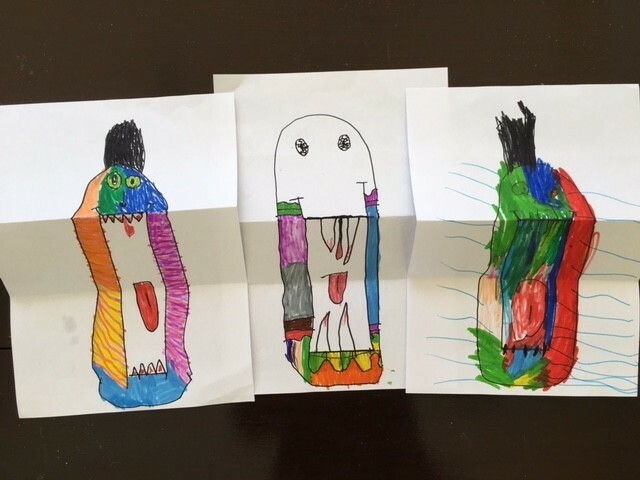 This may be the activity that we have been doing the most : drawing a folding surprise. Monsters, fishes, animals, people … we made them all. My kids simply love it, this craft is so simple and fun. Material : paper and markers. Link : How to make a folding surprise step by step. Show me a kid who does not like scratch off cards ! 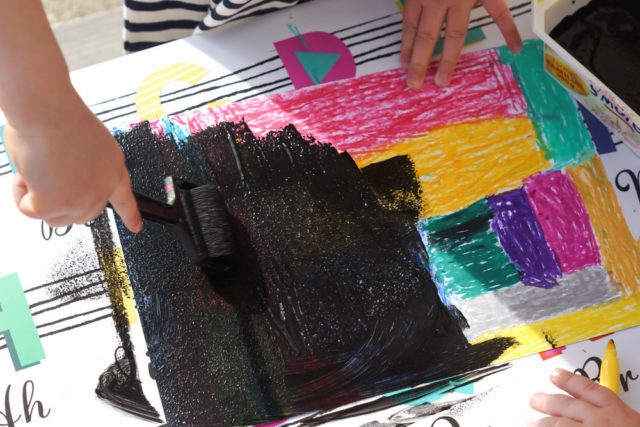 These black cards you can scratch with a wooden stick to make colours appear are a favorite for kids of all ages. Material : construction paper, pastels, black acrylic paint, liquid dish soap, a scratch tool, brush. Link : Make your own scratch off cards – DIY time ! 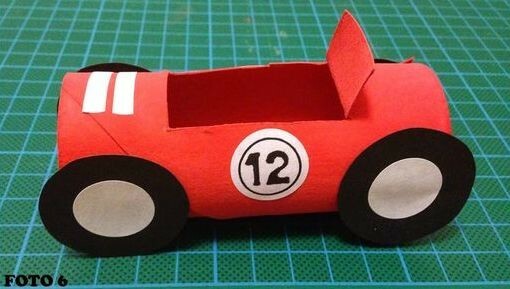 A pretty craft that can be used to work on fine motor skills. 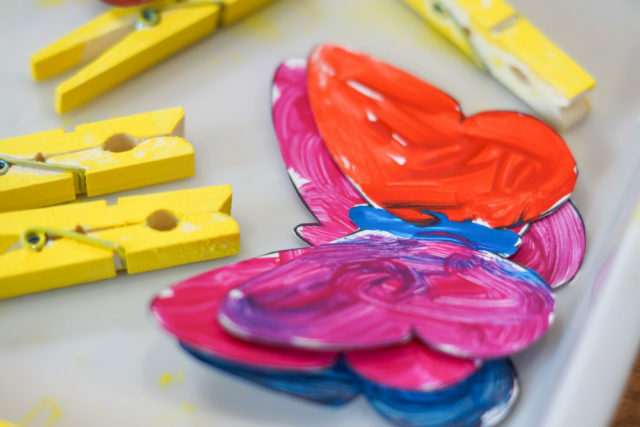 Click on the link below to learn on how to make these butterflies. Material : butterfly template, paint, clothespins. Such a simple and effective craft. Children are very excited to fold their paper sheet and press the painting off onto the other side to make a perfect heart appears. 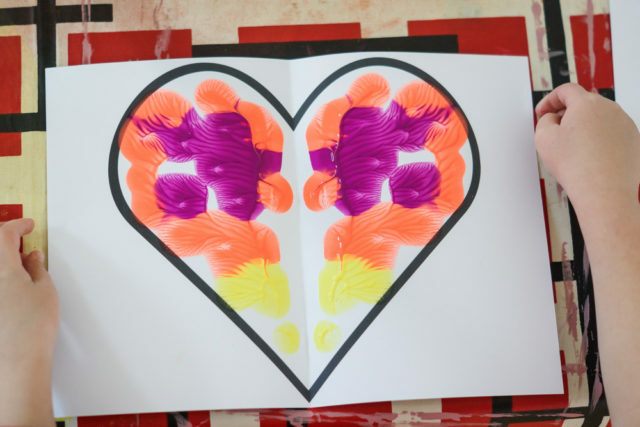 Material : a heart template, paint. To add more activities to this non-exhaustive list, here are some of the crafts my children love and that we regularly make at home. You need to make you rainbow rice beforehand as it takes a few hours for the rice to dry (up to 24H). You want to be sure all the vinegar has evaporated before your kids play with it. But it is well worth the wait as they love this activity and it will keep them busy for a while. Material : white vinegar, food colouring, cheap rice, zip lock bags. 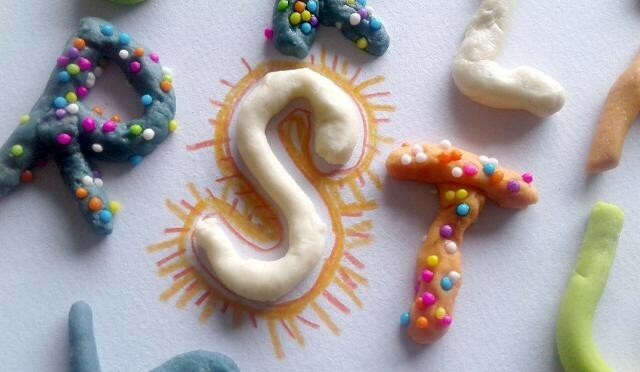 Salt dough is a timeless activity. It is great for kids from 3 to 7yo. My boys love it and it is a popular craft in our home. Material : flour, salt, water. A fun craft that can be made over a long period of time. 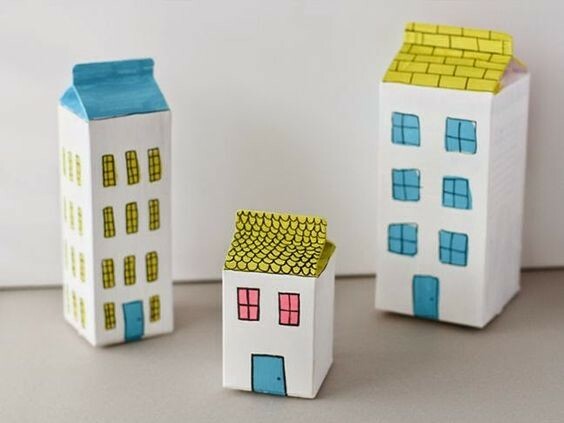 Gradually you can add houses and buildings to grow a small city in your home. Isn’t it marvellous ? Material : Milk cartons, paint and markers. That is all for today. 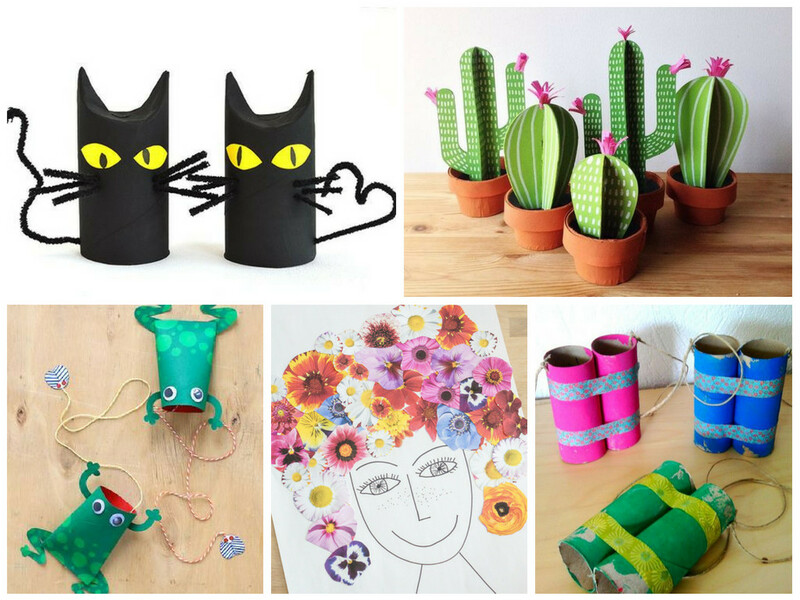 I have shared with you 21 of our favourite crafts, I hope you enjoyed it.